JACKSONVILLE, Fla. - In his first two seasons Yannick Ngakoue has produced 20-career sacks. Despite that production the Jaguars defensive end isn’t a house hold name. The former third-round pick came in at No. 88 in the NFL’s Top 100 list. 2018 Projection: Last season Ngakoue made his first Pro Bowl (as an alternate). The fact Ngakoue wasn’t an original selection to the Pro Bowl is one of the reason’s he plays with such a big chip on his shoulder. On a stacked defense with Calais Campbell, Jalen Ramsey, A.J. 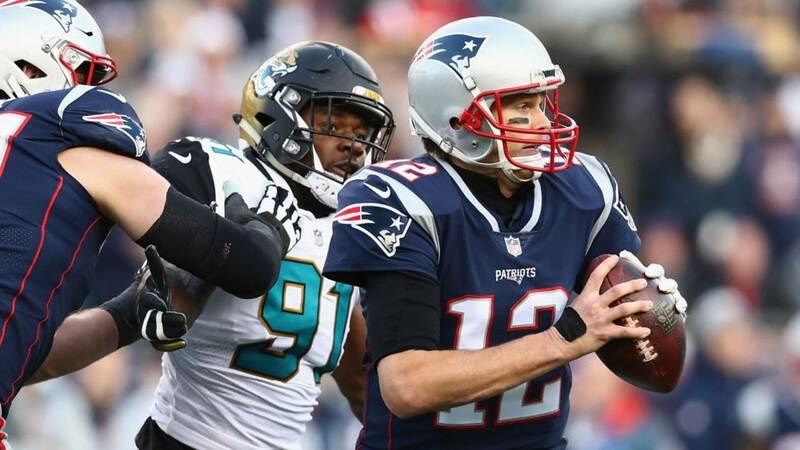 Bouye and Telvin Smith it’s hard at times for Ngakoue to stand out. In fact NFL.com recently released an All-Under 25 Team and Ngakoue wasn’t even on the list. According to Pro Football Focus his 56 quarterback pressures were tied for the most of any 4-3 defender in the league in in 2017. Ngakoue took a big step from his rookie to sophomore seasons and if he raises his game even more in 2018 it wouldn’t be a surprise to see him register 15 sacks.